Thirty-two (32) VIDES volunteers traveled to Barangay Silonay in Calapan, Oriental Mindoro last January 24-25, 2014 for the mangrove planting activity. 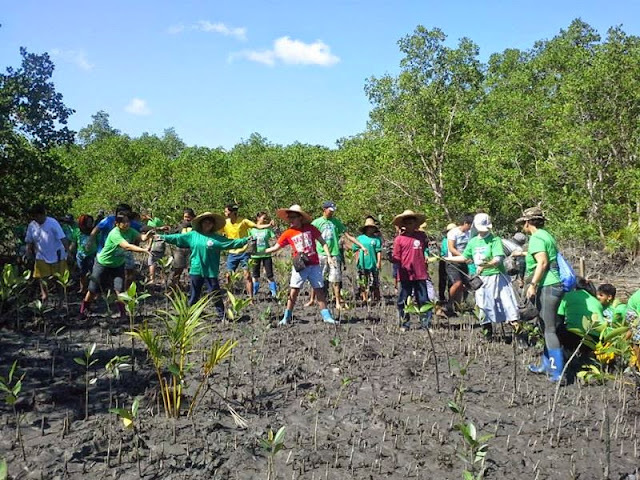 With the help of the locals, the volunteers happily and excitedly planted a total of 1,000 seedlings, adding to existing mangrove forest of the 42-hectare Silonay Mangrove Conservation and Eco-Tourism Park. 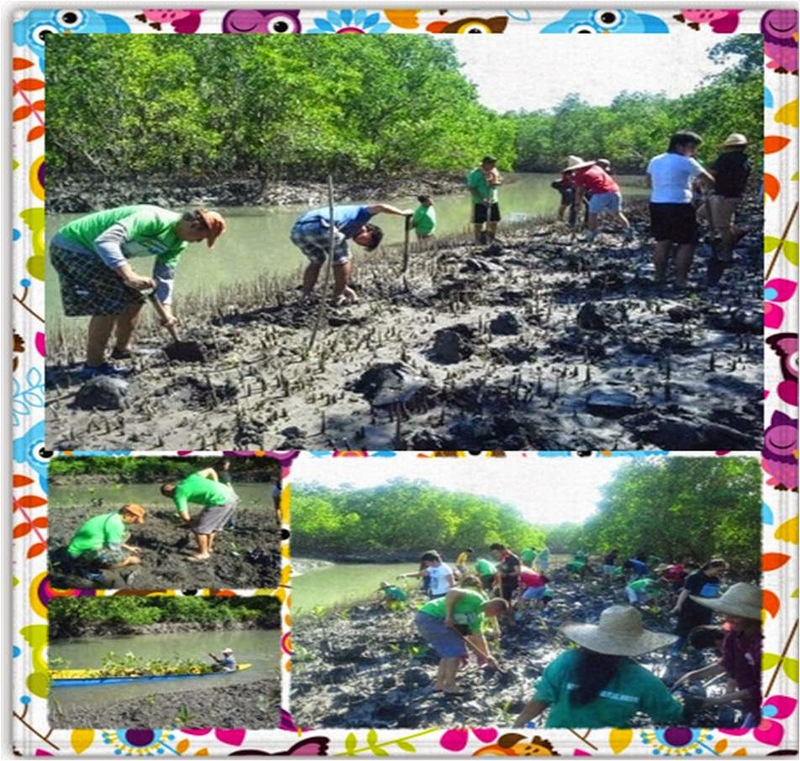 “Do you realize that when one plants a mangrove, man shares in God's creative work? Planting mangroves also supports Don Bosco's Preventive System because this activity is being done in view of protecting the environment and preserving it for the present and future generations, especially during typhoons and other natural calamities. Somehow, planting mangroves is also a form of ‘evangelization in action’. As VIDES volunteers, we proclaim our love for God by being responsible stewards of His creation." 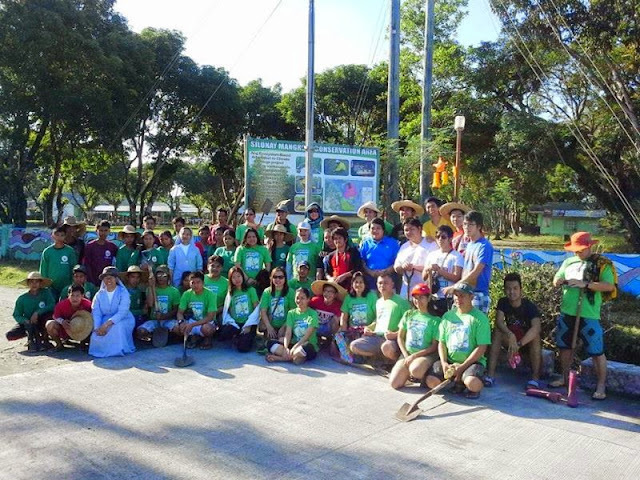 The “Man Grows Mangroves Project” was initiated by VIDES Korea in 2013, right after Super Typhoon Yolanda (Haiyan) devastated Central Philippines. 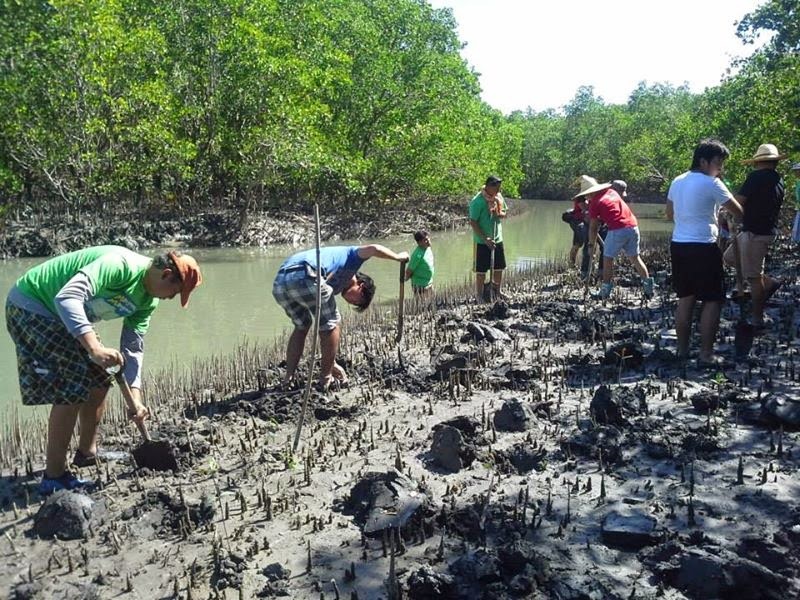 The project aims to educate VIDES volunteers and the local community on the importance of protecting mangrove forests and enjoin them to be active environment crusaders. 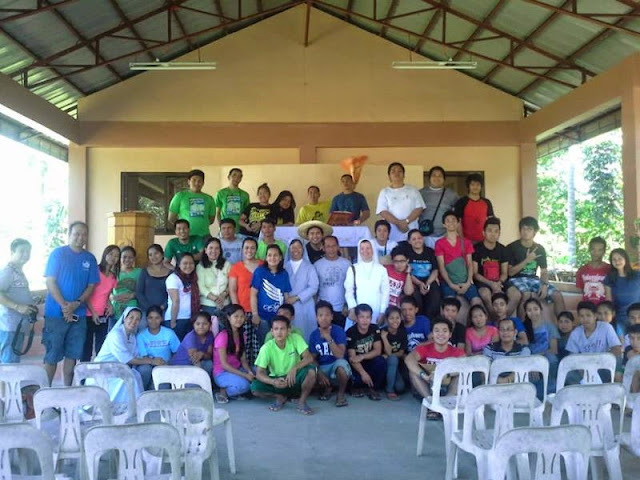 Said project is jointly implemented by VIDES Korea and VIDES Philippines.